Your day just got a whole lot better. 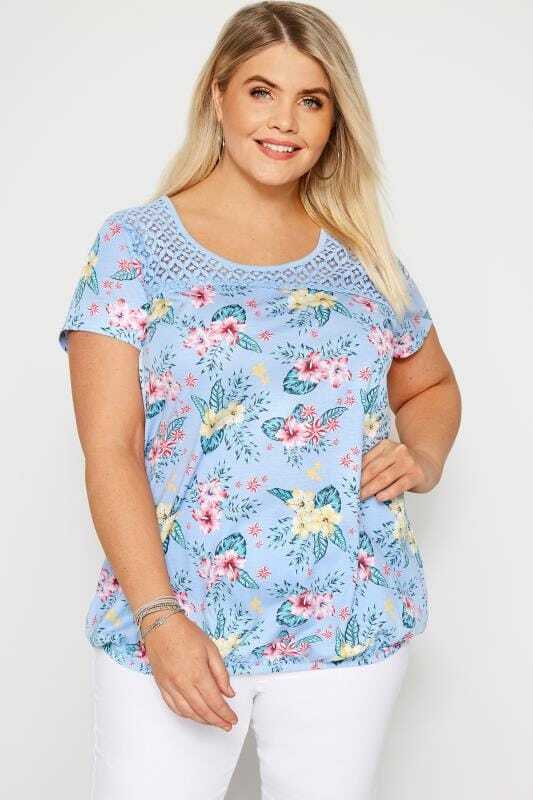 Available in UK sizes 16 to 36, shop our range of plus size day tops. 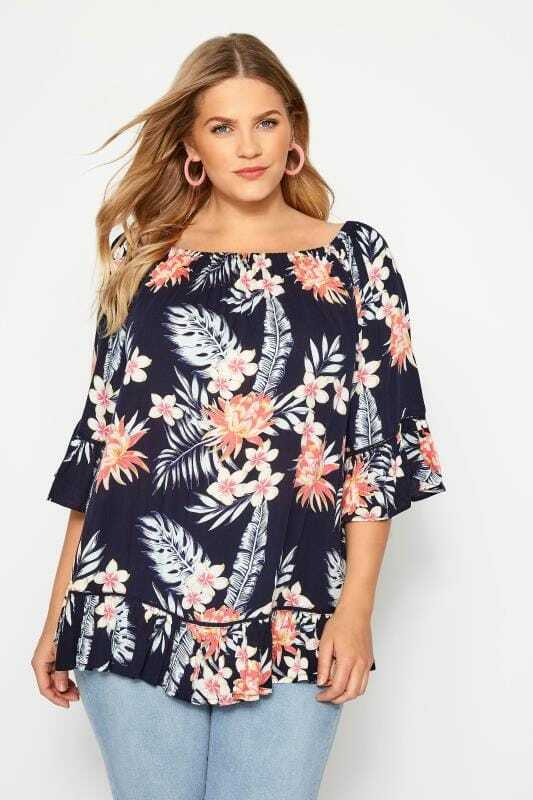 From comfortable jersey staples to woven blouses and Bardot tops, this collection is oozing with fashion-forward designs.